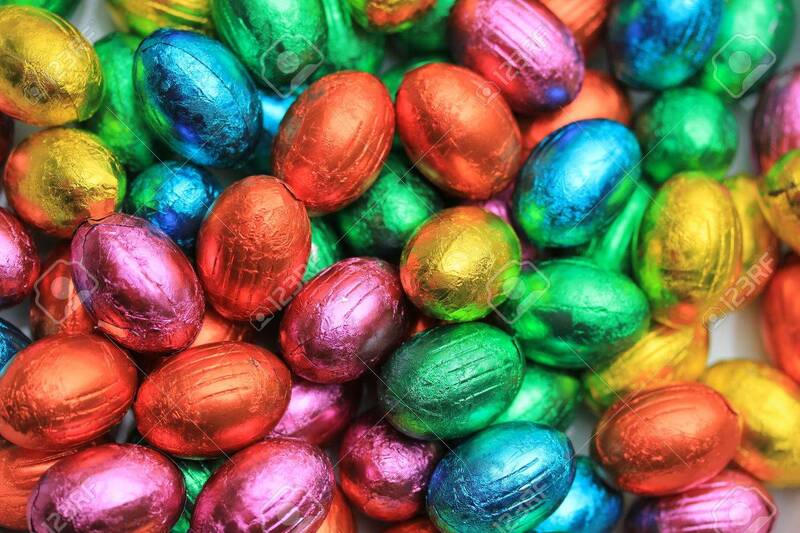 Here at the Northern Contraception, Sexual Health and HIV Services we would like to wish you all a much deserved break. 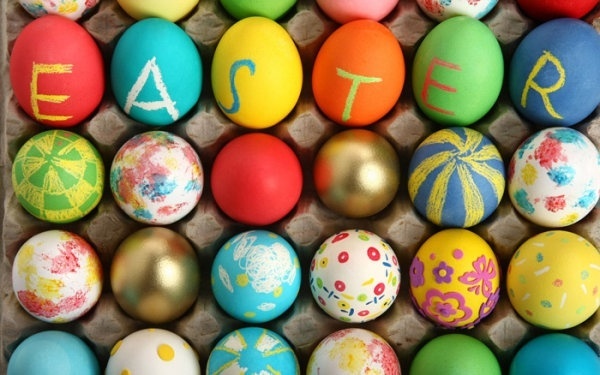 Just a quick reminder that all of our clinics will be closed on Good Friday 30th March and also Monday 2nd April 2018 . Don’t worry we will resume back to normal working hours on Tuesday 3rd April 2018. So please plan ahead to ensure you are fully stocked with your contraception for the holiday season. We also offer FREE condoms at all of our clinics. We have a full list of all our clinics and opening times on our home page. 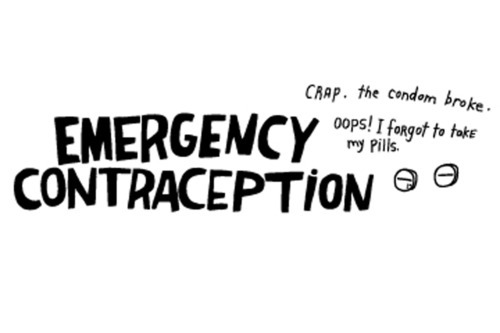 Need emergency Contraception over the Bank Holiday Weekend? On that note, here’s to making the most of your holiday, no matter what the sugary hurdles.